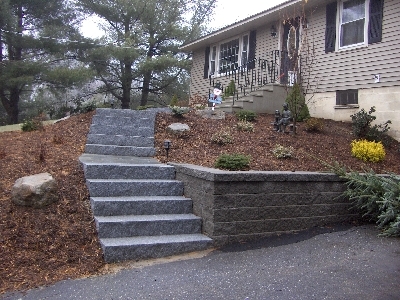 Your home’s first impression starts at the driveway, so wow your guests with a beautiful new entryway, staircase, or retaining wall. 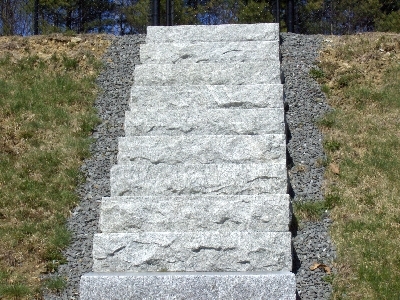 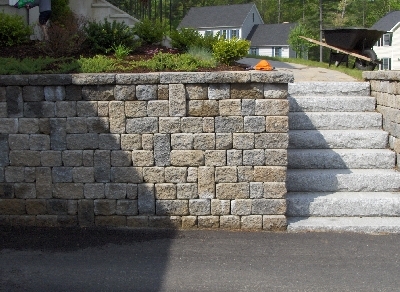 Our experienced craftsmen will work with you to plan and design a new retaining wall and set of stairs of pressure treated timber, beautiful New England stone, or any other from our variety of available materials to revitalize the curb appeal of your property! 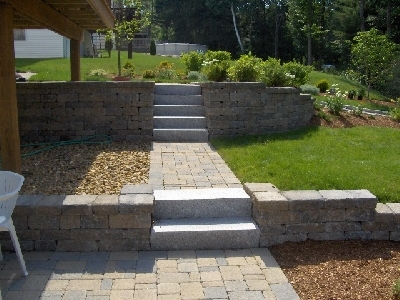 Call today for a durable, beautiful new retaining wall. 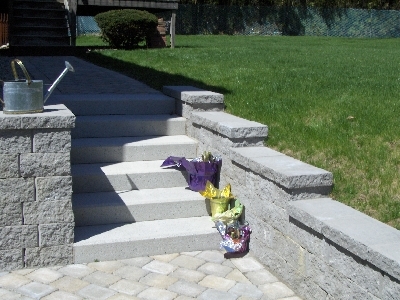 From our fully stocked and seasonally rotating garden center, to our in-depth landscape planning and design consultations, our expert team members are always hard at work to provide you with the best service possible. 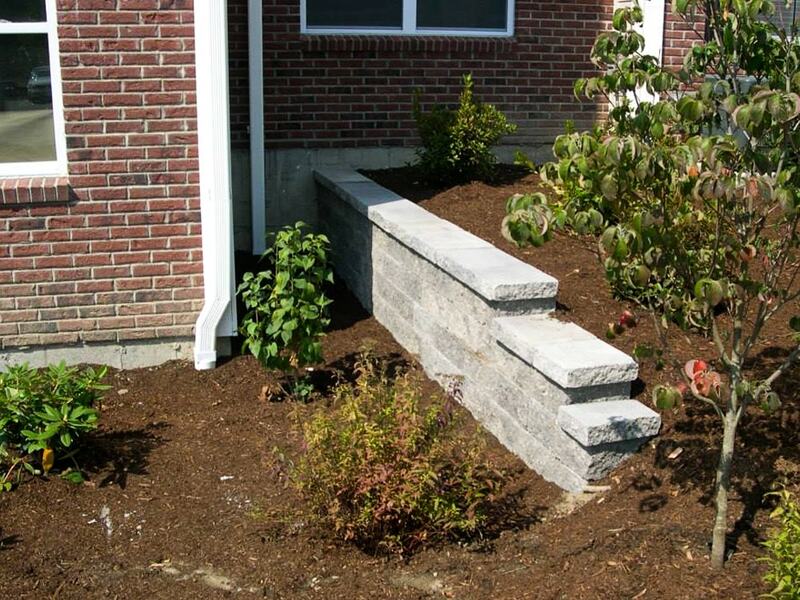 Call today to transform your lawn and garden, and we’ll get to work.